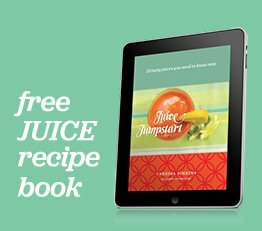 Did you know you can make your own fresh nut butters with your gear juicer? It's easier then you think, and as delicious as you think, too. 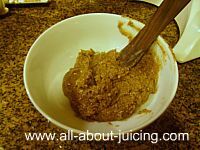 I first must say homemade nut butters are fantastic! 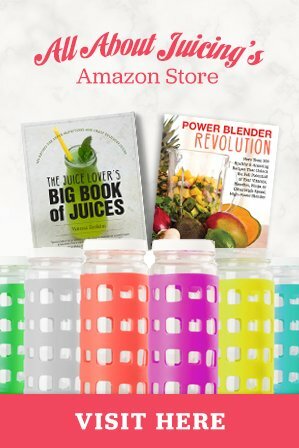 There are some juicers that are so versatile. 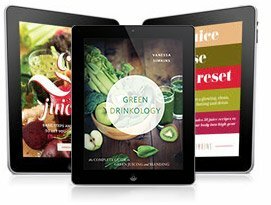 Virtually all gear juicers have the capability to homogenize and make homemade versions of butters, sauces, fruit leathers and more. Some single gears can do some things better then others, (example, the Champion is better for banana whips, but it cannot make pastas like the Samson). But mostly all single gear (except for upright, like the Hurom slow juicer) and all twin gears can make it. Centrifugals do not have the homogenize function. 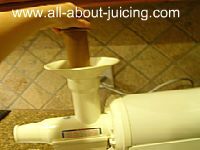 The Vitamix can also grind the nuts into a cream consistency easily. 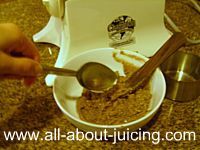 I personally think that my juicer does a fantastic job making any type of nut butter I want. 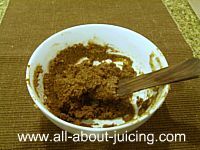 A food processor doesn't work very well- it never seems to grind it enough for a smooth texture. This is something I do all the time. 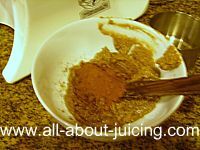 The only healthy nut butter is one you make yourself! Experiment with different types of nuts both toasted and raw to find your favorite. Toasted nuts have been heated which changes the molecular structure of the nut oils and it isn’t very healthy. Try getting raw nuts if you can. Combine varieties to personalize your concoction. Almond, cashews and peanuts produce the best results and you can avoid the additives found in jars of butter sold at the market. Believe you me, it is very good tasting when you make it yourself! 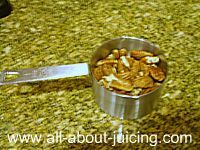 Things you’ll need: About 1 cup of nuts of your choice (all nuts work well, I like hazelnuts and almonds), A few tablespoons of a neutral oil(nut oils can be found at the market), and you’re juicer! 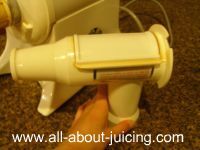 1) Prepare your juicer for the homogenizing function. 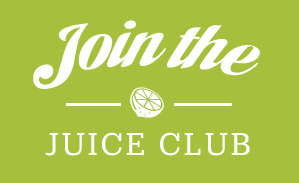 For most juicers this means replacing the juicing screen with a blank plate. 2) Make sure you have a bowl to catch the butter at the ejection chute. 4) Add in 1 to 2 tbsp of a neutral flavored oil on top to help it get creamy. Add the oil until it is at your desired consistency. 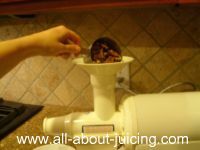 5) Pour in the other half of the nuts and push it through the grinder. If you push it through fast, it will make it chunkier. If you push it through slow, it will make it more creamy. Add in salt to taste if you like. 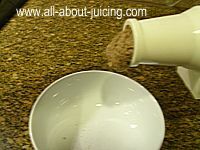 Add in chopped up nuts (of your choice, a different type then used for the creamy is a nice variation) and add them in. Add in things like chocolate chips or shavings, or even coconut flakes for a different flavor. How about little chopped up pieces of dried fruit? Yes, it is good! Storage: Once you make it, its best if they are refrigerated right away, and eaten within a week. Store it in a glass container. It is such a great accompaniment to a banana or celery slice, or flax crackers. Give it a try! The juicer I am using in these pictures is the Champion Gear Juicer. 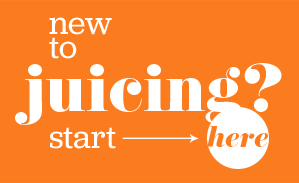 1) Prepare the juicer for homogenization. 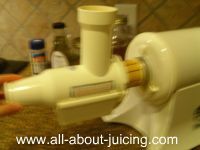 Assemble the juicer the same way you would if you were juicing, just using the blank plate. Here is the rest of the juicer assembly…. Pour the pecans into the juicer. Add some oil if you'd like. The oil will make it creamier. 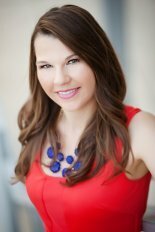 I actually used olive oil because it was the only thing I had in my pantry besides coconut oil! If you push the nuts through fast, it will be chunky. 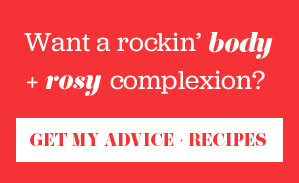 If you push them through slower, it will be creamier. I pushed it through quickly and I added only a very little bit of oil. 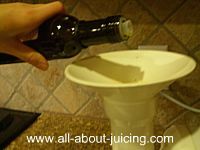 It doesn't really need oil but it's easier on the juicer and makes it creamier so I prefer a little. Don't forget to put a cup or bowl to catch the butter. A good amount of the butter gets stuck inside. 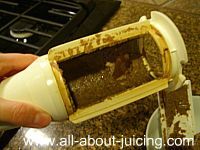 When you take the juicer apart, be sure to scrape the inside of the juicer to get all of it out. I added one tablespoon of raw unfiltered honey. I also added one tablespoon of pure cocoa. You could skip the chocolate or split the batch up and add different add-in's to save for later! And here is the finished product! Chocolate peacan nut butter! I mixed it all together in a few seconds. It is decadent, sweet and a great treat. I use to buy this same exact product from a really great company that makes it in small batches. But this is much cheaper and much easier. Making it this way also controls the ingredients. You know how much oil, honey (if you even want it) or cocoa that's in it..because you're making it. It's not a guessing game (like some of the products we buy today)! Be creative and create your own. I think dried fruit and coconut add a great texture and flavor.